AstraZeneca announced it was paying $600 million for the rights to the brand respiratory drugs segment of Actavis in North America, as the drug maker reported a drop in profits for the fourth quarter that was steeper that was expected. The drug maker based in the UK posted its first revenue growth for a full year since 2011, but its earnings fell because of increasing its investment in its research and development arm as well as in marketing. Sales are forecasted to decline again in 2015 as competition from generic drug makers arrives for Nexium its blockbuster drug for heartburn. 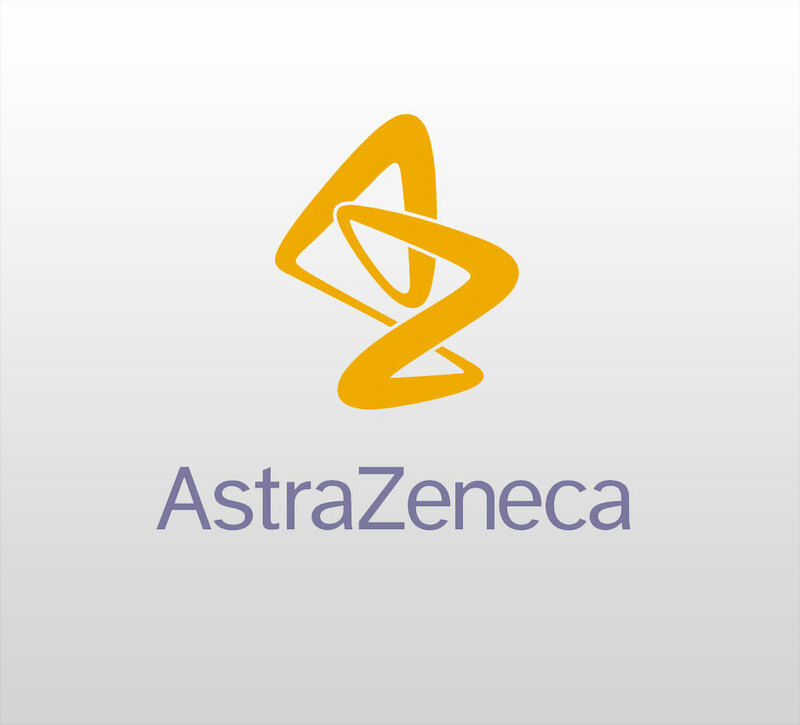 The Actavis deal marks AstraZeneca’s second acquisition in the respiratory sector over the last year as it looks to boost its revenues while it waits for its new medicines to arrive. CEO Pascal Soriot said the company was heading on its course to have growth again by 2017 and positioned well to deliver its target over the long term to increase revenues by 75% over the upcoming decade. The drug maker has come under great pressure to find new sources of growth as a way to offset its loss of protection from patents on a number of its older products, as well as justify its decision in 2014 to reject a takeover bid of more than 69 billion pounds by U.S. based Pfizer. Revenues for the fourth quarter were 2% higher when adjusted for fluctuations in currency at $6.68 billion, slightly under the estimates by analysts of $6.76 billion. Profits before taxes for the last quarter of 2014 reached $1.07 billion. Excluding costs for restructuring and other special items, profits reached 34% on the basis of currency adjusted. This caused core earnings a share to be 76 cents, which was below the estimates of Wall Street of 82 cents. AstraZeneca announced that profits were squeezed by its investment into its new products and its growth markets. The research and development sector was up by 15% to over $4.94 billion for the full year.